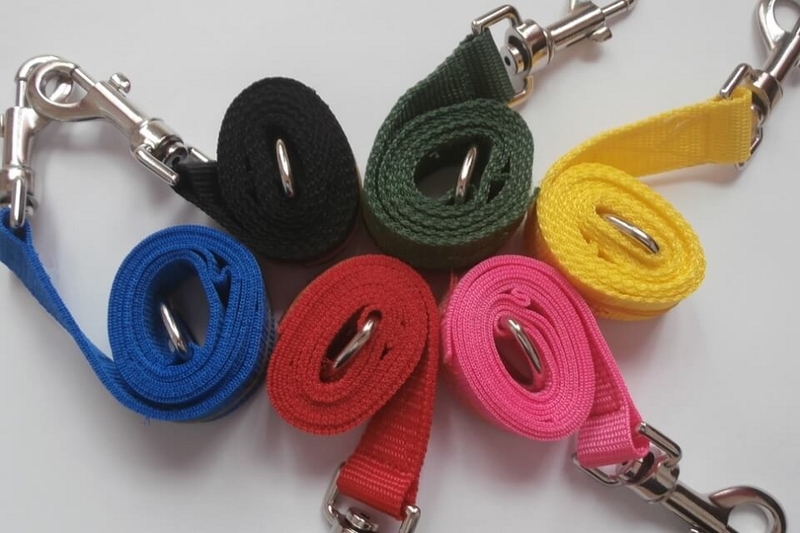 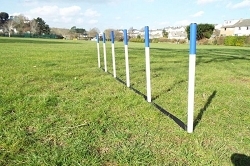 Dog Agility Training Lead in various colours. 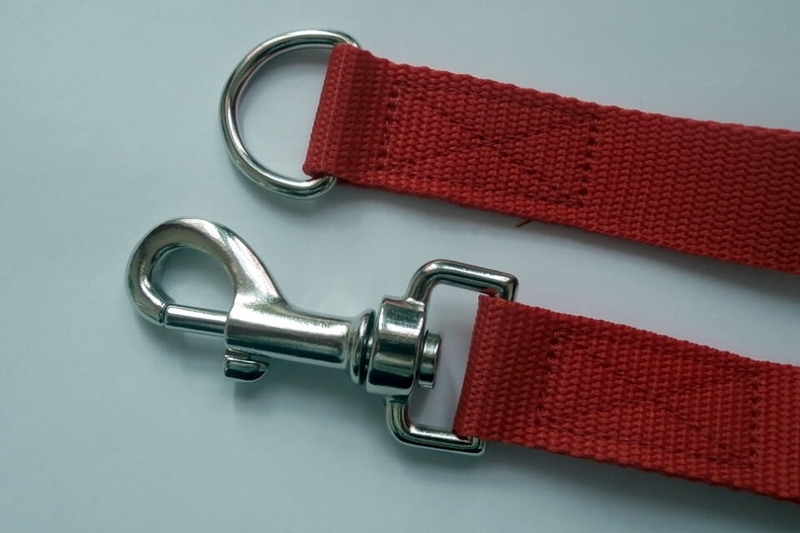 Made in the UK from high quality lightweight webbing, and features a heavy duty swivelling nickel plated clip and o-ring. 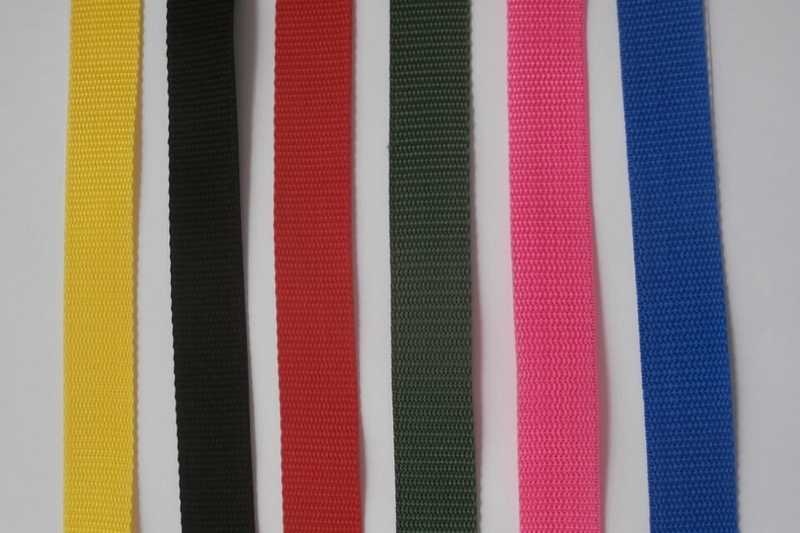 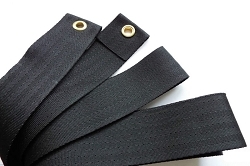 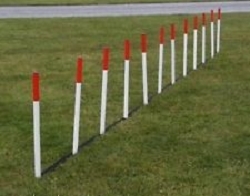 Resistant to fraying and ideal for taking to dog shows and competitions, or general use in dog training.